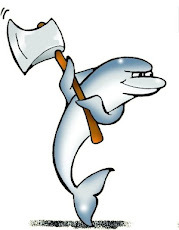 MySQL::Sandbox 3.0.24 was released yesterday, with many new features. If you have missed my previous announcement, here's the gist of it. MySQL Sandbox can now deal with tarballs from either Percona Server or MariaDB. The main difference after this change is that you can now create a directory called <PREFIX>5.5.16 and make_sandbox will recognize it as well as the plain 5.5.16. The same commands can be used for MariaDB. At the moment, make_sandbox does not recognize other packages, but adding them should not be a big deal, provided that such packages look like MySQL. It wouldn't work with Drizzle, because it lacks the main ingredients for MySQL installation. While testing parallel replication and prefetch slaves with Tungsten Replicator, I realized that I was doing too much manual fiddling with my scripts. Since I need more performant servers, I added the basic items that I need to modify to enable a faster server. Now, using the '--high_performance' option with make_sandbox, you get a server that is much better than out-of-the-box MySQL. To avoid problems with too much RAM, I am using a default of 512 MB for InnoDB, which is not enough for really demanding tests, but at least it is a good placeholder in the sandbox configuration file, should you need to modify it. 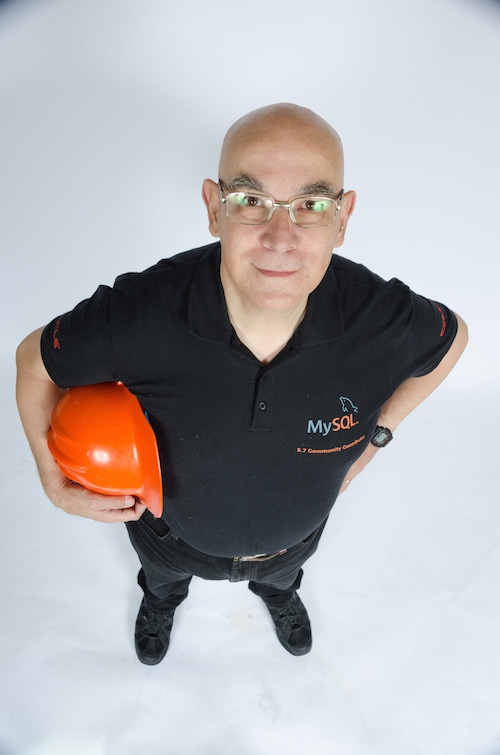 MySQL Sandbox has had the ability of creating replicated systems for years. Yet, sometimes you need a stand-alone master server that you want to use for some odd experiment. Similarly, you may want to create a slave of a specific master without having a full replication system. One case where you would like this ability is when you want to try replicating between servers of different versions. You can download MySQL::Sandbox from either launchpad or CPAN.